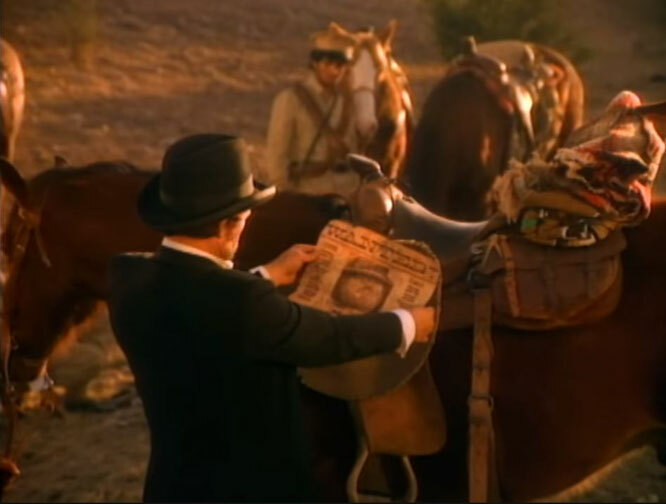 "Pancho and Lefty" is a song written by country music artist Townes Van Zandt. Often considered his "most enduring and well-known song," Van Zandt first recorded it for his 1972 album The Late Great Townes Van Zandt. 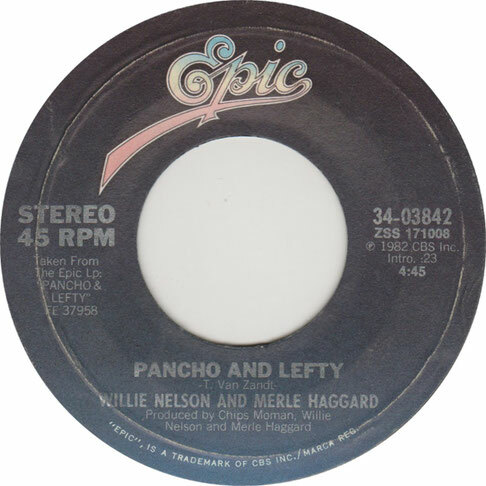 In 1983, Merle Haggard and Willie Nelson adopted it as the title track of their duet album Pancho & Lefty, and was a number one country hit .